Tesla had a relatively positive start to the year which reflects in the Elon Musk owned company’s Q1 2017 financial report. In the first three months of the year, Tesla delivered more than 25,000 cars, doubling its revenue compared to the same quarter last year. It, however, also witnessed a wider loss which can be attributed to the operating costs associated with SolarCity that the company had acquired in late 2016. 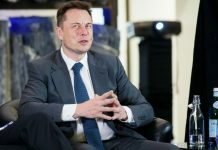 Meanwhile, Musk who currently serves as the chief executive seems to be primarily focused on clearing up all the confusions surrounding the forthcoming Tesla Model 3. 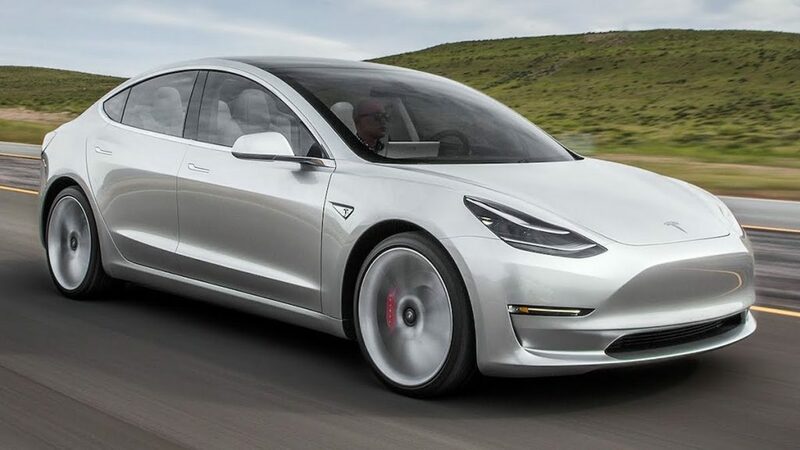 Simply put, the Model 3 won’t be an upgrade over Tesla’s previous launch, the Model S — and that irrespective of the fact that both the models are by and large based on the same level of technology. 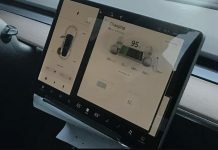 “Model S will always have more range, more acceleration, more power, more passenger cargo room, more displays (two), and more customization choices, and Model S, X and 3 will all have equivalent Autopilot functionality. We will continue to clearly communicate these distinctions to avoid any misperceptions,” reads CEO Musk’s letter to Tesla investors. The letter also states that those looking for simply an upgrade S should go for the latest variant of the Model S instead of the Model 3. On a closer look, that will also be beneficial for the company as it prepares to begin production of its first-ever mass-market car. 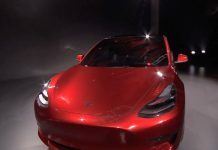 “We’ve gone through great pains with the Model 3 to design it for manufacturing and to not have all sorts of bells and whistles and special features,” he said. “[Model] X became a technology bandwagon of every cool thing you can imagine all at once. That is a terrible strategy; you want to start off simple and add things over time. That was some hubris, we were a little overconfident there. With Model 3 it’s the opposite. It’s designed to be easy to make. We got a much better supply chain in place. 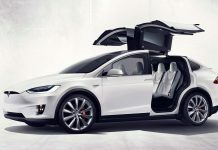 We didn’t have that with the Model X or S. As far as we know there are no issues. 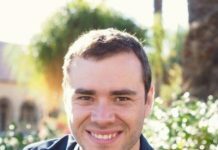 That strategy appears to be paying off,” the letter to investors continue. 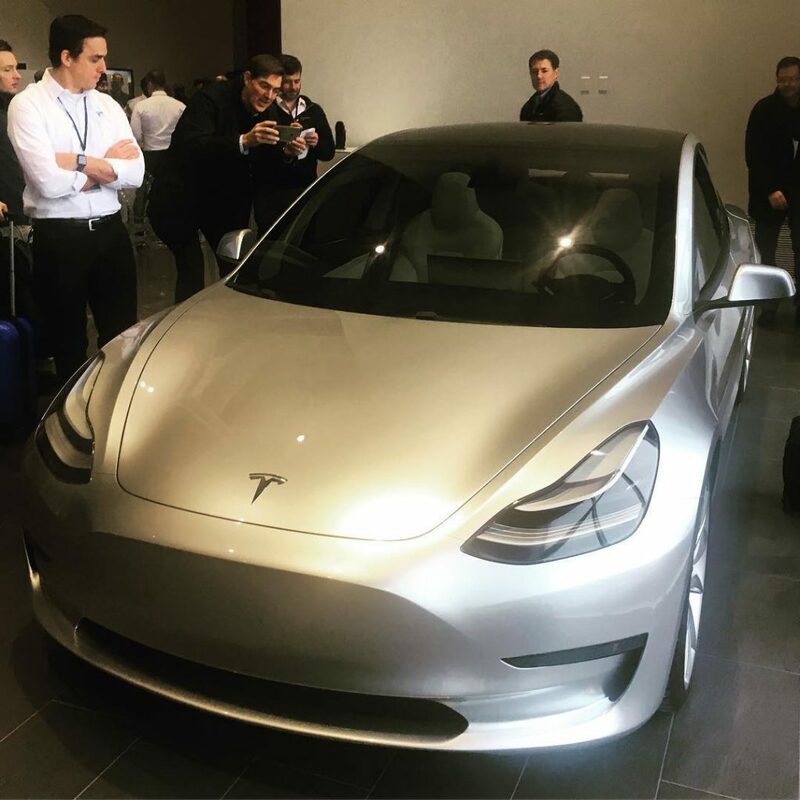 Tesla also confirmed that the progress so far is satisfactory and the production of Model 3 should commence in July as expected. The company expects the factories to produce as many as 5,000 units per week later this year, and around 10,000 units per week at some point in 2018. Previous article‘One Piece’ Chapter 865 Spoilers: Luffy To Show Broken Photo To Big Mom; Will She Scream? Tesla Model 3 Photographed While Supercharging, 300 Miles Per Charge On The Card?